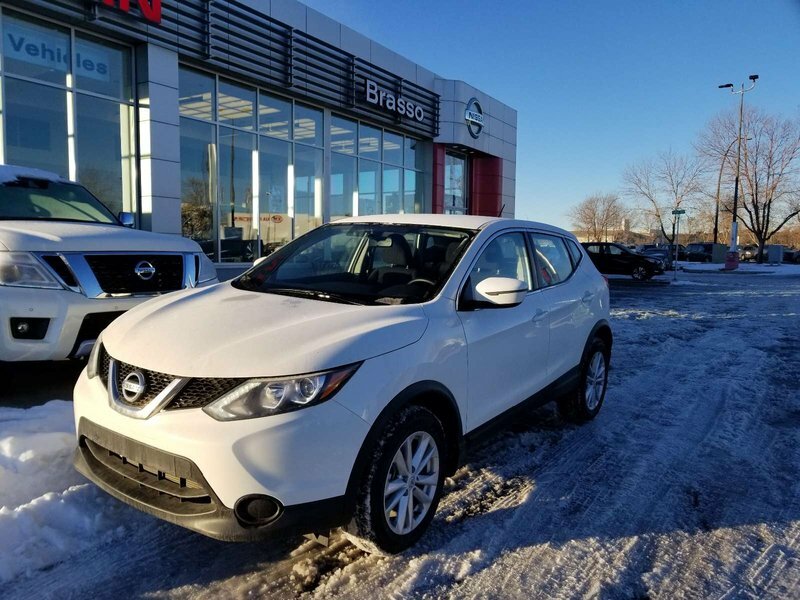 Unleash your fun side with our Nissan Qashqai that's street savvy and road trip ready in Glacier White! Fire up the potent 2.0 Liter 4 Cylinder that puts 141hp at your command with its fun-to-drive CVT transmission. 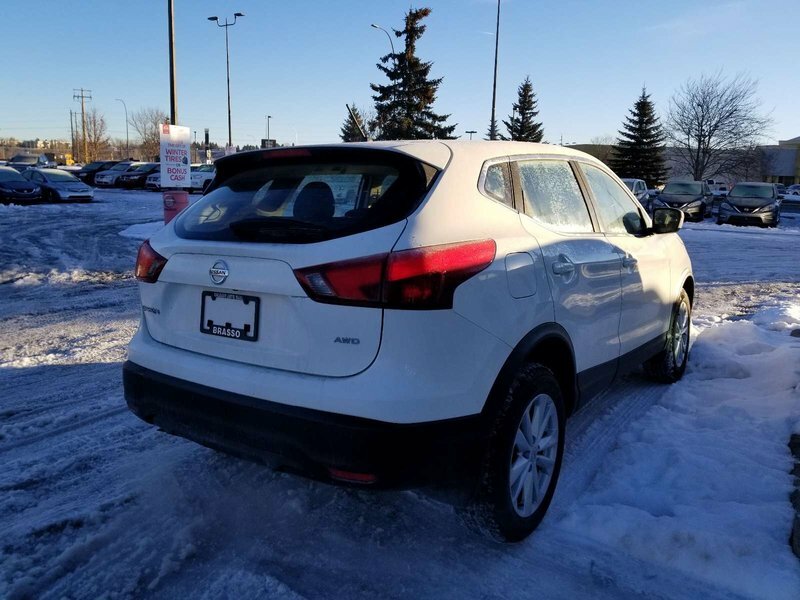 Sleek and modern, our Qashqai has been carefully crafted inside and out. Check out the confident stance and overall wow factor with distinct wheels and LED daytime running lights. With room for 5, the cabin is well-designed with everything you need perfectly in place.